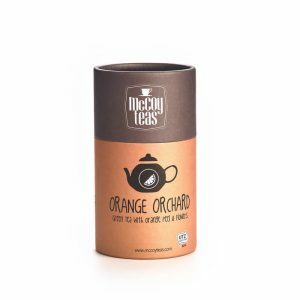 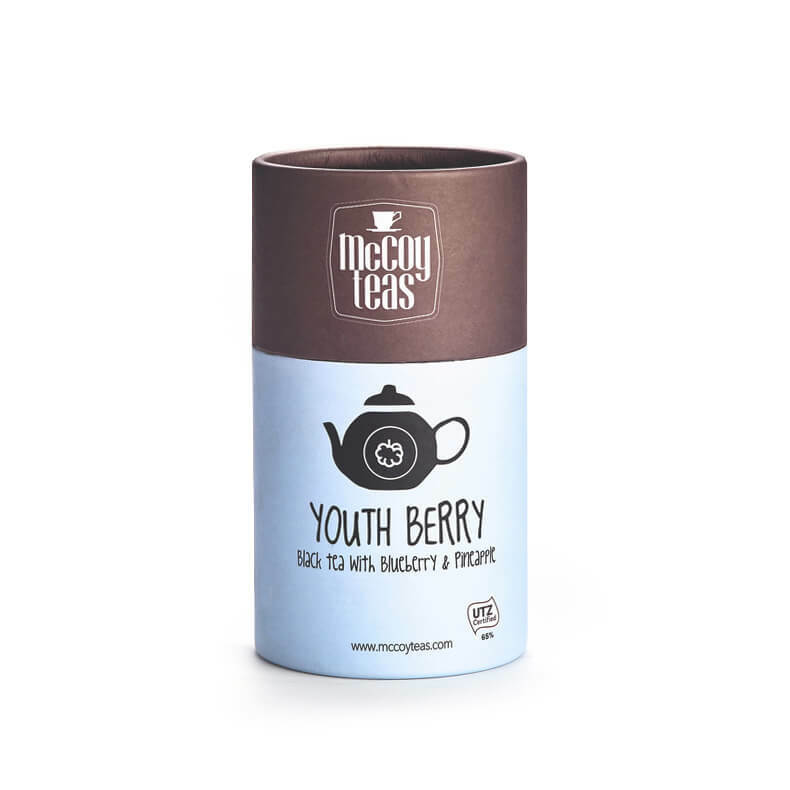 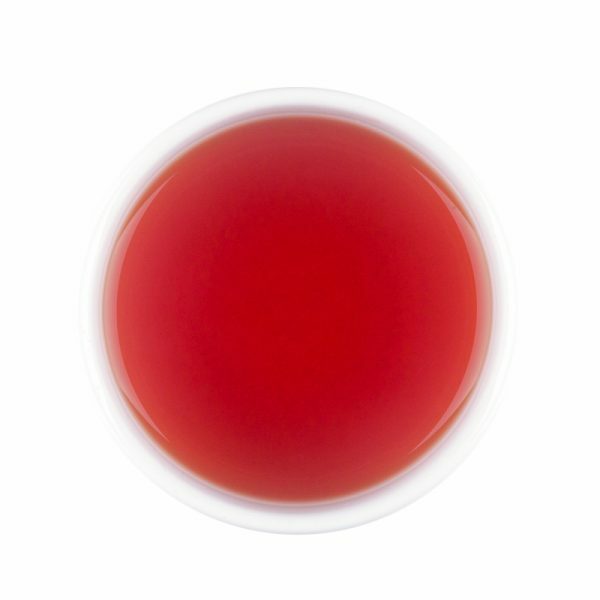 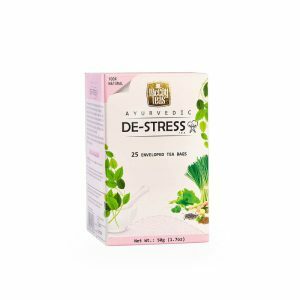 With a berry sweet & tangy welcome note harmoniously incorporated into a mild brew, this tea brings out the perfect twist of flavours. 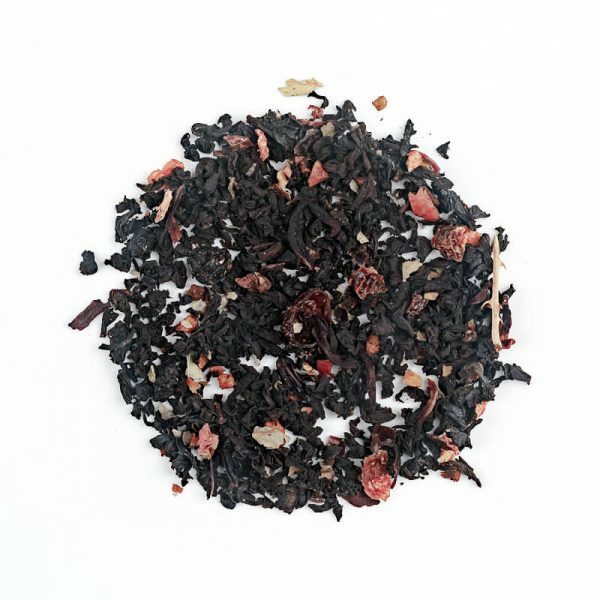 Prepare to be enriched with the sharp edge of Ceylon tea embraced by a lingering fruity note. A refreshingly sweet & sour after taste will leave you yearning for more.